This post may contain affiliate links. 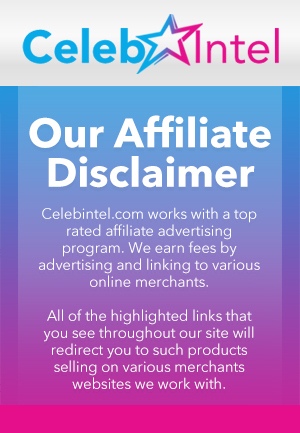 We may earn money or products from the highlighted keywords or companies mentioned in this post. 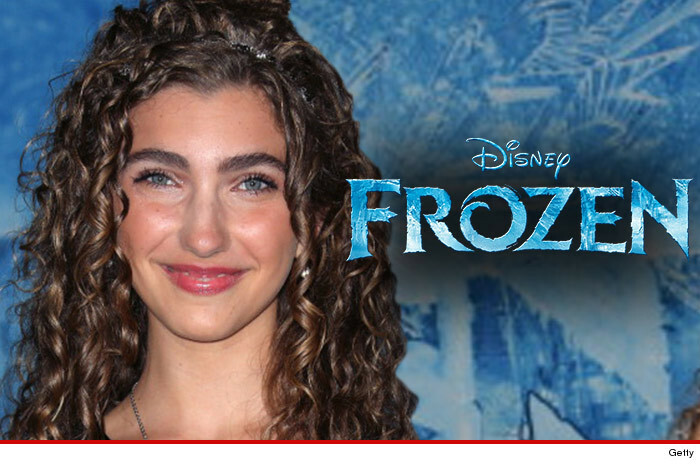 “Frozen” actress Spencer Lacey Ganus could use a better agent … because even though she starred as teeange Elsa in the biggest animated film ever … she got paid pennies. The 15-year-old voiced one of the most iconic characters in Disney history … but only got a one-day guaranteed payment of $926.20 … this according to her contract which was filed with the court. Granted she only had a few lines. 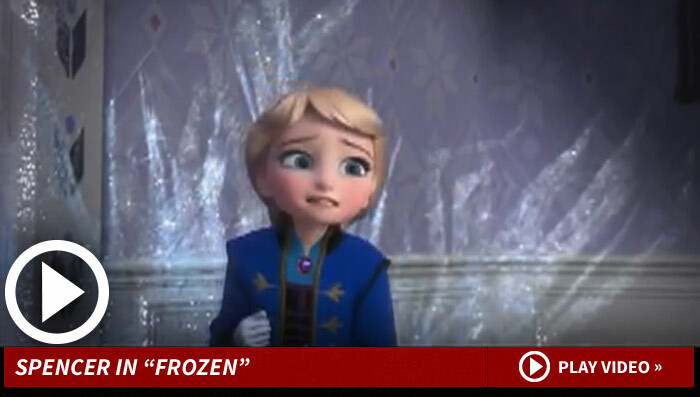 Another actress played young Elsa, and Idina Menzel was the voice of grown-up Elsa. Nonetheless … the movie grossed more than 1.2 BILLION. So Ganus' slice of the pie is .000077%.